Come immerse yourself in silence through the practice of centering prayer gently supported by lectio divina and prayer with the monastic community. 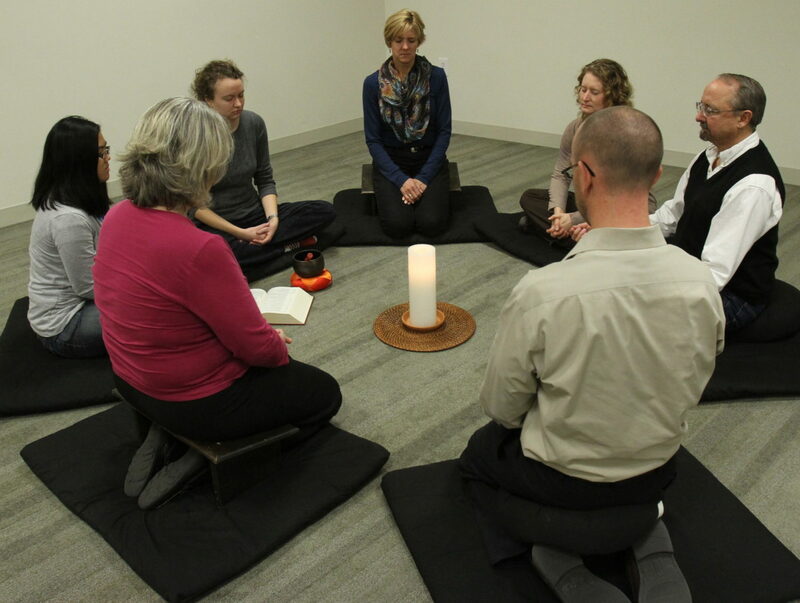 Extended sessions of group centering prayer offer the opportunity to deepen your relationship with God and self. Participants have the option for a shorter retreat (Fri-Sun) or a longer retreat (Fri-Wed). 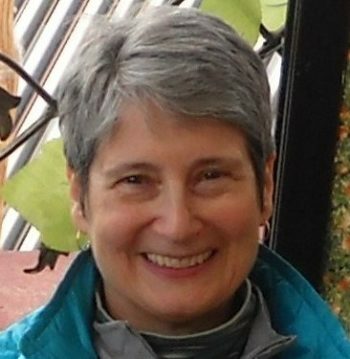 Carol Quest has been practicing Centering Prayer for over 25 years and is an active member of the St. Olaf centering prayer group. As a part of the Minnesota centering prayer network, she is a member of the Minnesota Contemplative Outreach Service Team, a former chapter coordinator and a commissioned presenter of the Introductory Centering Prayer Workshop. Nationally, she serves as a member of both the Contemplative Outreach Mentor Team and the Centering Prayer Introductory Program Service Team. Jody Reis Johnson, M.Div., MSW, is a retired mental health professional who worked in a variety of settings including ministry development, private practice, and with political refugees at the Center for Victims of Torture. She has a special interest in the intersection of spirituality and psychology. 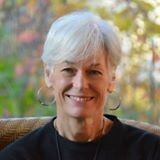 A longtime practitioner of Centering Prayer, Jody received her commissioning as a Presenter/Facilitator through National Contemplative Outreach in 2013 and now teaches contemplative theology and practice in a variety of contexts. She and her husband, Bryce, a retired United Methodist minister, live in Mahtomedi. They have three grown sons and five grandchildren.